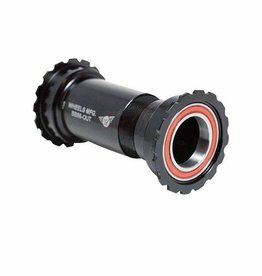 Dimension American bottom bracket for one-piece cranks. 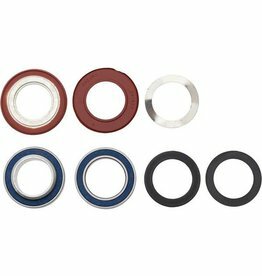 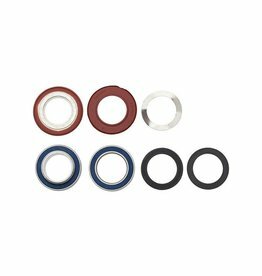 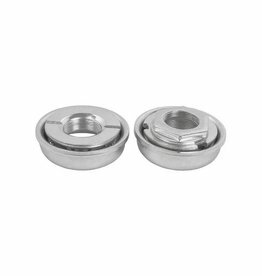 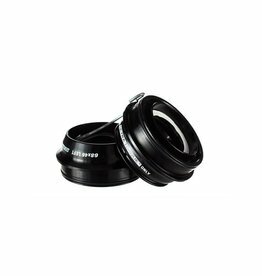 Bottom bracket bearing kit for BB90/95 bottom bracket systems. 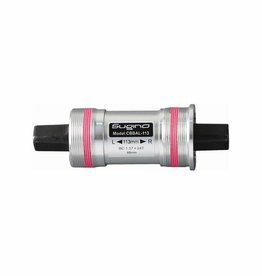 Bearings are determined by the crankset used, select between SRAM and Shimano in the drop-down menu. 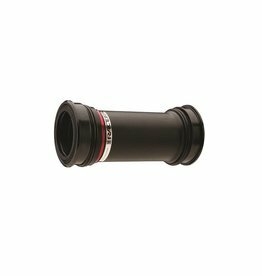 The Race Face BB92 30mm Bottom Bracket allow the use of Race Face cranks with CINCH technology to be used on bikes designed with BB92 press fit bottom bracket shells.